Congratulations to Mike Maloney, Senior Director of Operations for KAG’s SPG Dedicated Contract Carriage Division! 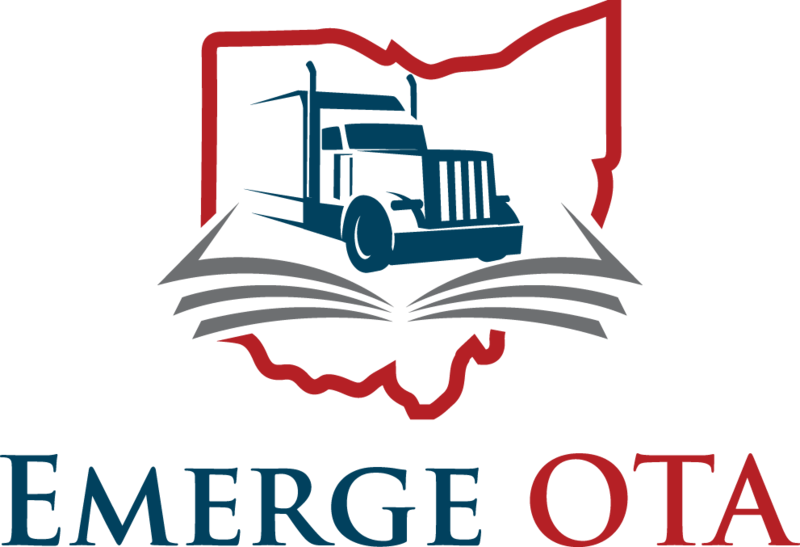 Mike has been selected as one of ten finalists to be among the first class of the Ohio Trucking Association’s Emerge OTA program. This newly formed program will enhance and develop leadership skills in the areas of strategic and financial business planning, trends in transportation, legal affairs, insurance data and the emergence of third party logistics. “After graduation from the Emerge OTA program, our hope is that these leaders will be mentors for the future leaders in the industry and the Emerge OTA program,” said OTA Committee Chair, Melanie Feeley. Congrats to Mike! We are proud that you are representing KAG!